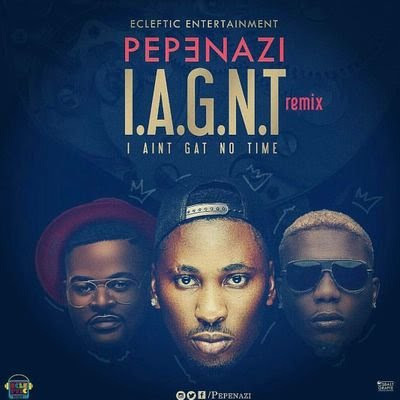 Ecleftic’s Pepenazi has released the remix of his single I Ain’t Got No Time. The remix comes along with verses from buzzing rappers Falz and Reminisce. Listen to the new single below!